The Maison aux Oliviers: your gorgeous gites and bed and breakfast in the Estéron in Alpes Maritimes. 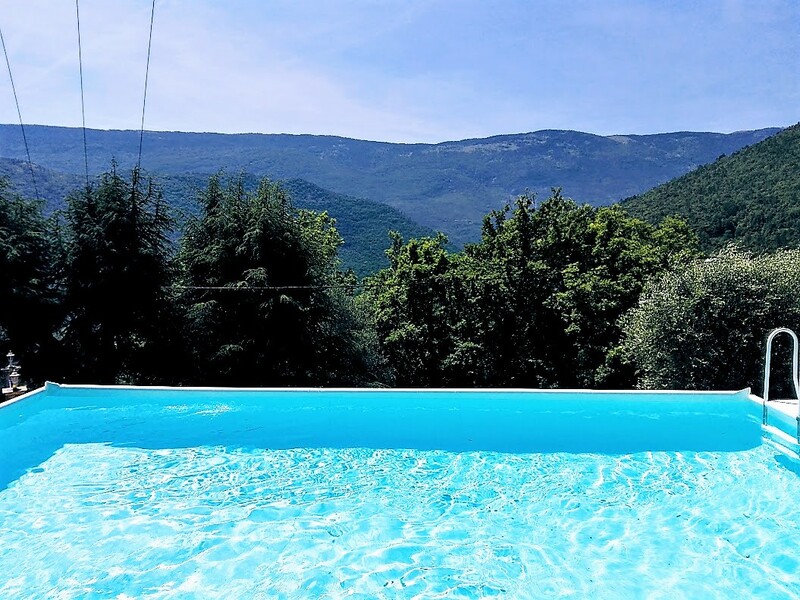 "La Maison aux Oliviers", welcome you into the 2 gites and the guest room in the beautiful Estéron valley, in the hinterland of Nice, and heart of the REGIONAL NATIONAL PARK of the Pre-Alps, in the Alpes-Maritimes. Our house is located well away from the beaten track, 1 hour away from the coastline and one hour away from the big towns of the coast (Nice, Cannes, Antibes, Menton, Monaco, Grasse...). 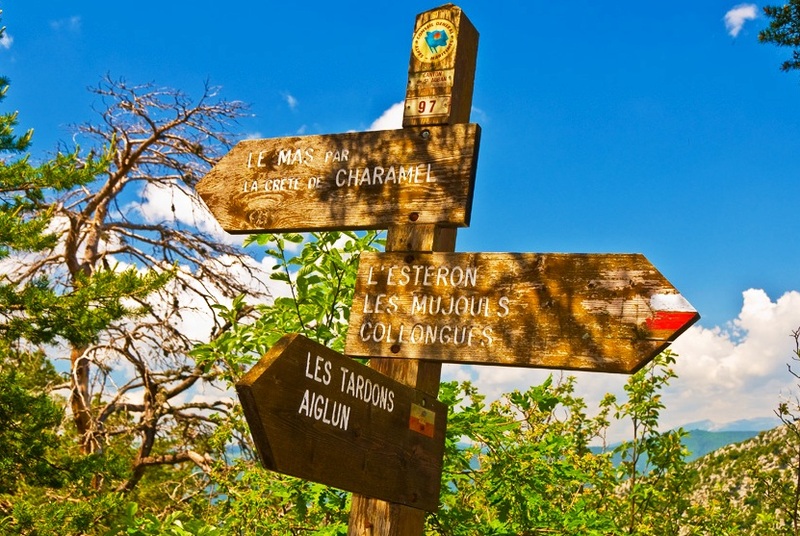 You will be welcomed in a high quality setting, between the countryside and mountains, in the heart of the country and at the confluence of a multitude of trekking, canyoning and walking choices. A complete change of scenery is 100% guaranteed.